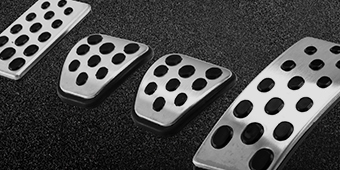 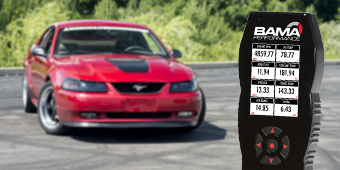 Slice through the smoggy vapor with new Mustang Fog Lights on your 1999 - 2004 Stang. 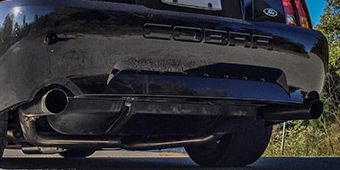 AmericanMuscle offers smoked, chrome and even stock replacement Fog Lights for your Pony and for your Cobra. 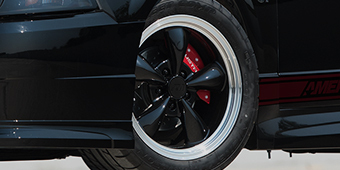 Our Mustang Fog Lights will allow your car to fly through even the murkiest of nights with confidence and style. 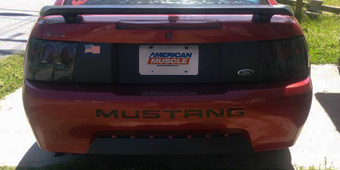 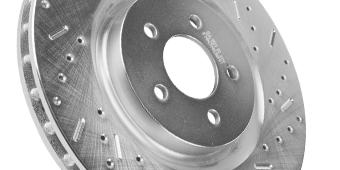 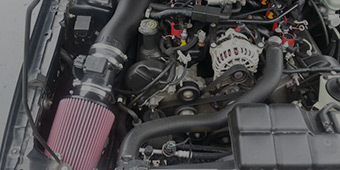 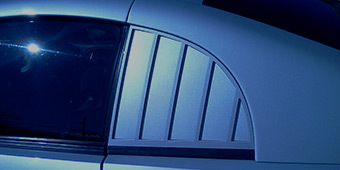 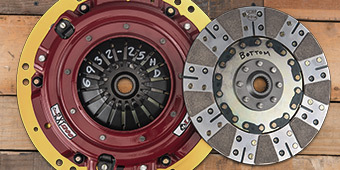 And what else does AmericanMuscle offer? 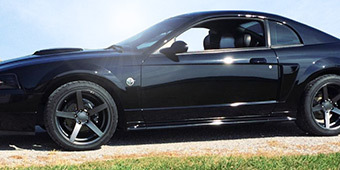 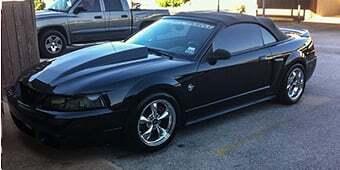 How about HID Fog Light Kits for your Mustang?